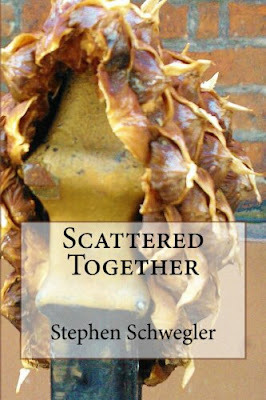 STEPHEN SCHWEGLER: No! No Updates for You! Ah, Hell. Fine! Now, all of this hinges on actually being pleased with how any of them turn out. And aside from the one with Big Daddy Gumeny, I'd say they're not on the schedule for release any time soon. I've already sprung a magnificent guffaw. Splendid. Simply splendid. Now if you'll excuse me, I have the need for fresh pantaloons. Bravo, Mr. Gumeny.